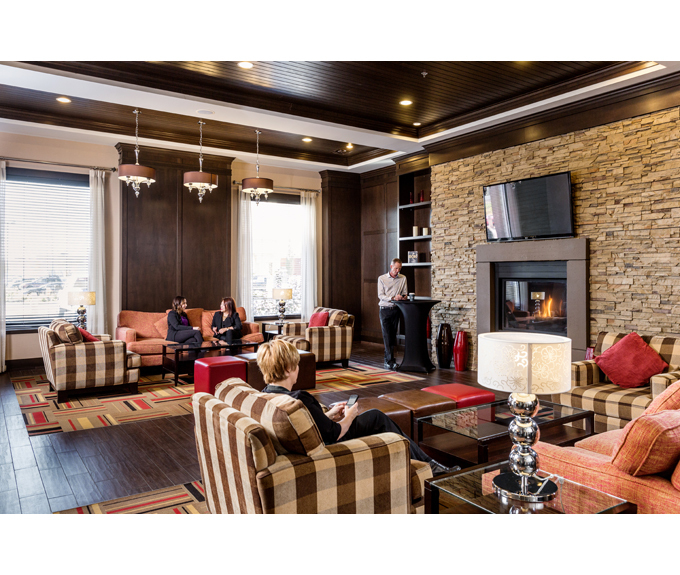 Four Points Edmonton Gatewayis the perfect place for your Canadian adventure. Our Edmonton hotel is the ideal alternative to downtown hotels for the corporate and leisure traveler on a modest budget. Four Points Edmonton Gateway is located just 15 kilometers from Edmonton International Airport (YEG) and 25 minutes from downtown Edmonton. Check out some things to do in Edmonton while you are here!